ERP systems are comprehensive business management solutions that organize and integrate data, processes and operations together. This helps to optimize results, resources and information in functional areas like finance, accounting, production and human resources. 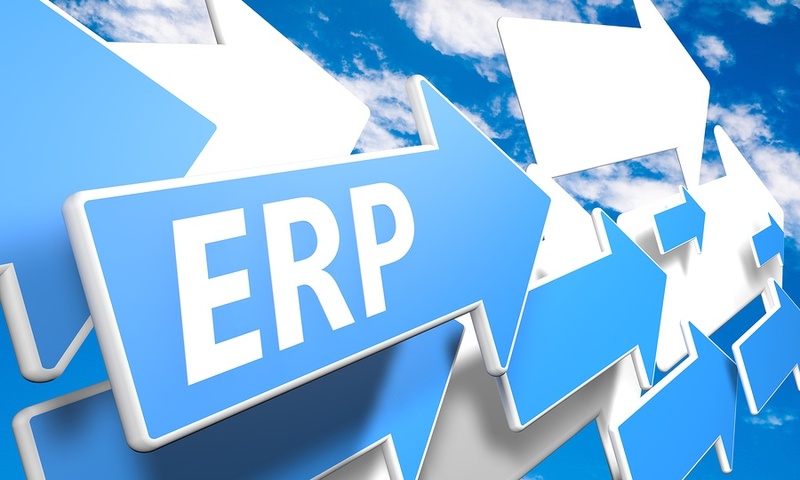 ERP systems offer a single centralized application and database for all user interfaces. Almost all business environments continually face similar challenges. They must often adapt to market changes, transform business processes and implement cost control initiatives. Regardless of size or industry, businesses must be flexible in responding to changing customer needs and business requirements. The drive to make more informed and strategic decisions through technology created a variety of obsolete computer systems that eventually led to the development of an integrated resource planning application. 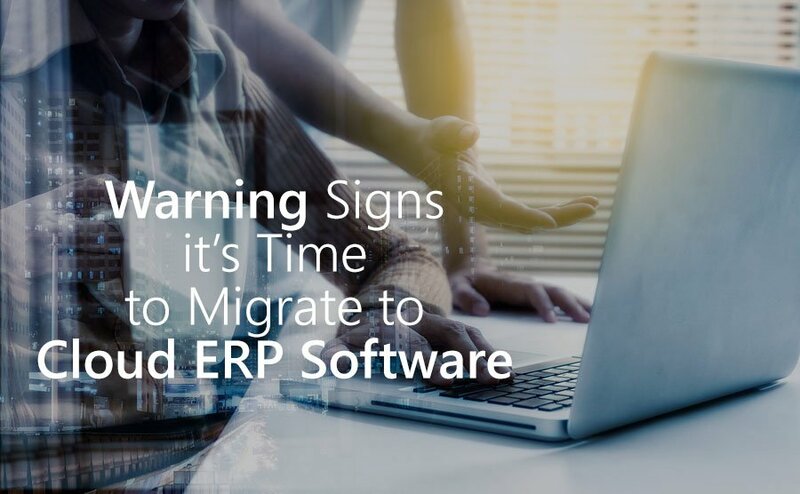 ERP systems now rely on sophisticated IT technology like EDI, data warehousing and Three Tier Client Server architecture. Almost all ERPS share similar characteristics. First, they are flexible to respond to the changing needs of a company. Their client server technology should enable them to access various databases through Open Database Connectivity (ODBC). Second, ERP systems may have an open system architecture to easily interface and detach with any business module without affecting system performance. Most ERPs support multiple hardware platforms and some third-party add-ons. Third, they support a variety of organizational functions, so they are suitable for a wide range of organizations and online connectivity. ERPs provide multi-mode and multi-platform functionality for global facilities and multilingual organizations. They support strategic, business, operational and executive planning and management. ERP functionality begins with resourcing, manufacturing and distributing. It continues with inventory, payables/receivables and supply chain management. It may include data, labor, account, project and human resources administration. All of these ERP functions help close information gaps and increase system integration among diverse departments. ERP systems help create the best business practices because they standardize procedures and encourage continuous improvement initiatives. ERP packages help define a company’s culture, strategy and brand. Part two will cover specific business scenarios and challenges that ERPs solve. Contact us to learn how easy it is to reap the rewards of benefits of ERP solutions.